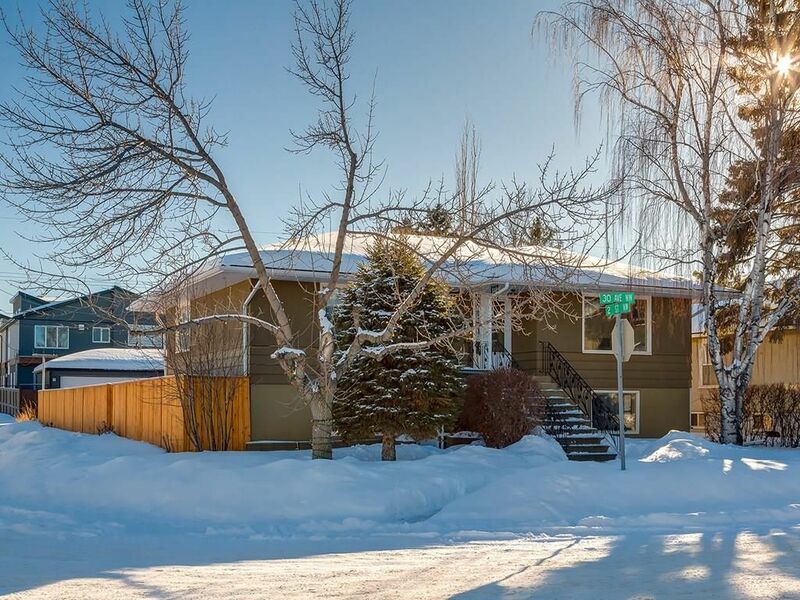 JUST LISTED 1103 5305 32 AV SW in Calgary. 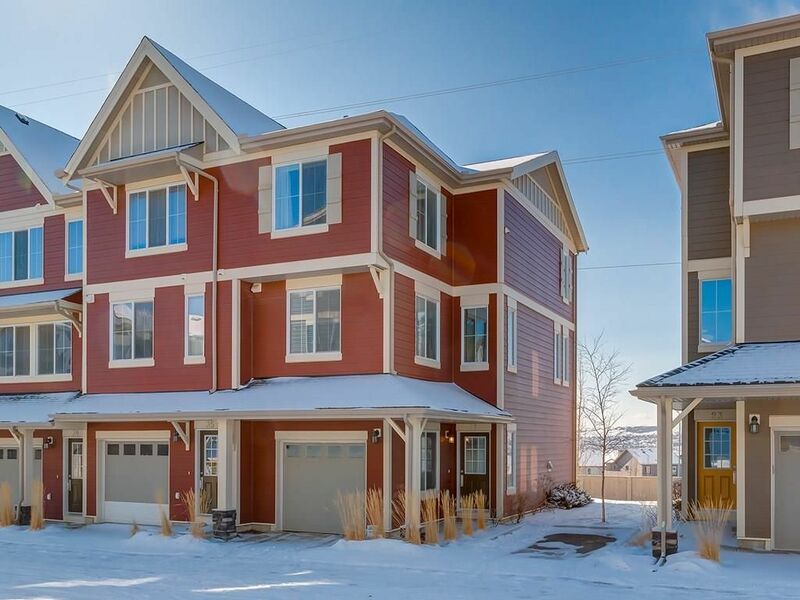 JUST SOLD: 16 COACH GATE CO SW in Calgary. 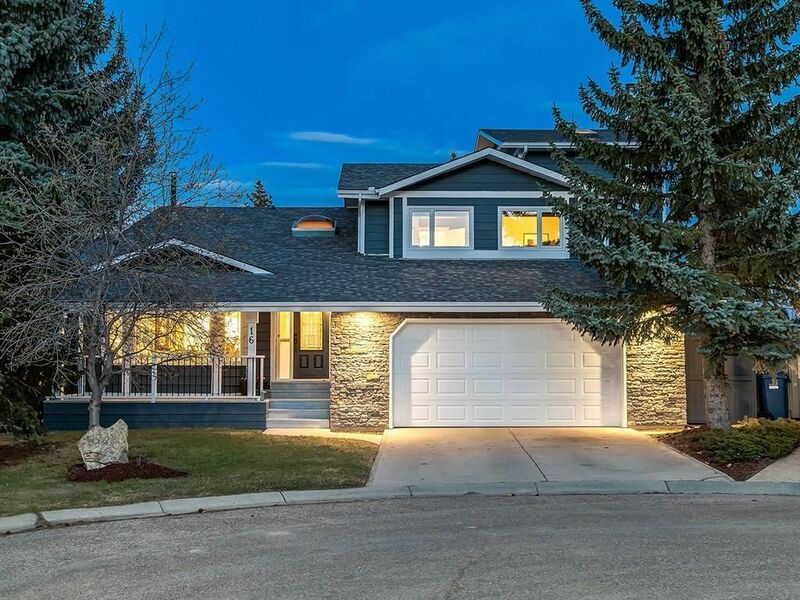 JUST LISTED 322 7030 COACH HILL RD SW in Calgary. JUST SOLD: 31 EVANSVIEW GD NW in Calgary. JUST LISTED 31 EVANSVIEW GD NW in Calgary.